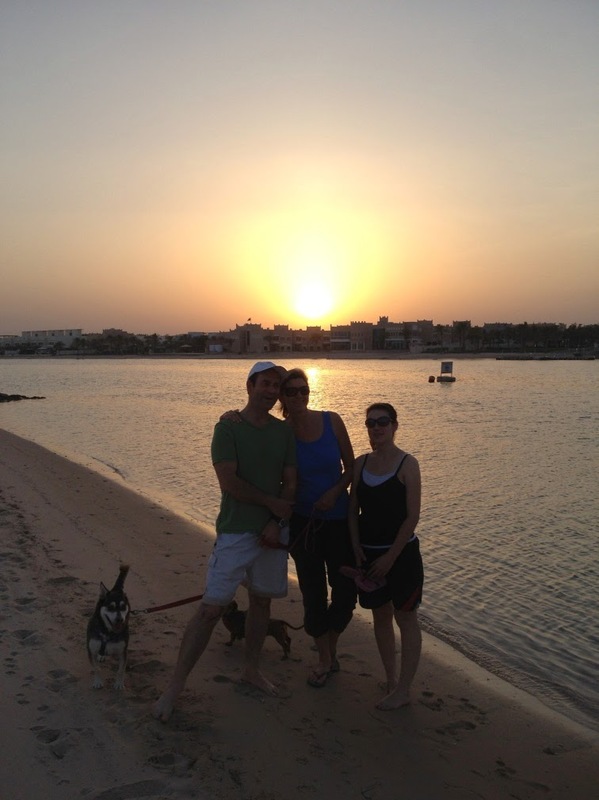 I am originally from South Africa - Johannesburg, prior to this we lived in Bahrain for 18 months and have lived in Doha now for 2 years and 9 months. Bit of a mix impressions – some areas were very First World with fancy hotels and high rise buildings and yet other parts of the country looked very scruffy and dirty. The weather, the fact that we live on the lagoon and walk our dogs on the water’s edge every evening. The desert and what that has to offer. The amazing people we have met from all cultures. Our fantastic church (we were not sure if we would find a church in a Muslim country). The only thing that I don’t like is the fact that I am far away from my family & friends back home. 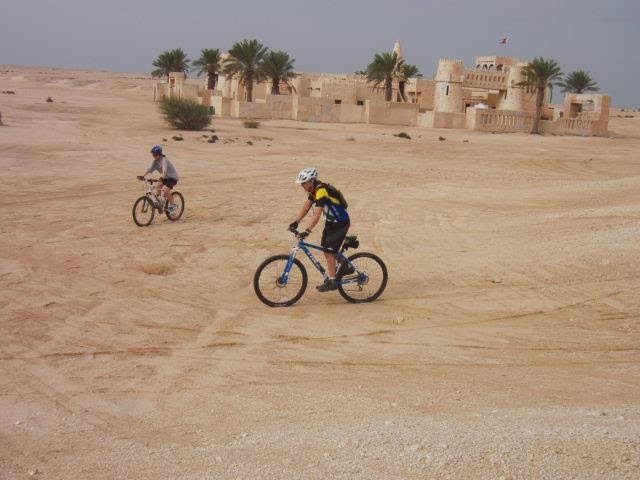 Cycling – and particularly enjoy cycling in the desert. Kayaking, eating out, going to theatre or shows (Jazz etc), horse shows (dressage, show jumping and races), watching camel racing, camping in the desert, swimming, entertaining. Going to gym, spinning, Pilates etc. Oh definitely more expensive – everything is about 3 times more expensive because everything is imported and of course there are loads of designer stores, so you really have to shop around to find the discount or cheaper stores. The souq is a good place to pick up bargains, but you can’t buy everything at the souq. ** The Education and home airfares were all incorporated in the total package – so it is up to us how we want to spend that. I think everything is more expensive except cell phone charges and petrol. We found that it doesn’t matter how much research you do (particularly on the culture) you will only really understand it once you are in the country. Having said that, you can never do enough research or talking to people who have been there before is the best way to understand the ex-pat life. Some advice that was given to me which really turned out to be very true “is give yourself 6 months to feel at home” so if you having those down days, just persevere and definitely have an open mind and a positive outlook. Also very important to accept invitations from people as the quicker you meet people and find your hobbies the more settled you will feel. As a wife who moved for my husband’s job, it is also very important to drive and become independent as quickly as possible. Join clubs and societies to find like minded people. 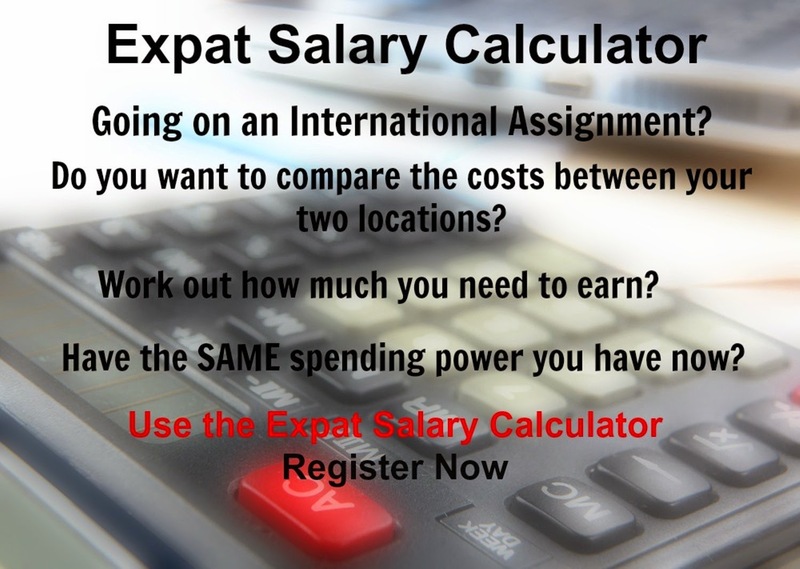 No – we used to do monthly newsletters to keep family in the loop of what we were up to and what living abroad was like – but unfortunately one’s life is just as busy living as expats as living in your home town. This then becomes a yearly newsletter.